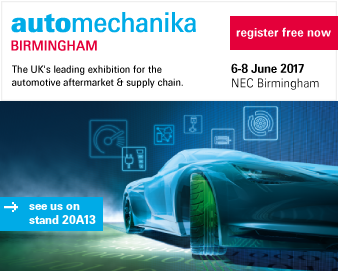 We will be on stand 20A13… Hope to see you there! This entry was posted in General by Site Admin. Bookmark the permalink.